There are few makeup launches more exciting than a massive Fenty Beauty drop – but a holiday-themed collection definitely takes the cake. Though we have just begun the October autumn season stateside, music superstar and beauty guru Rihanna has already taken to social media to preview the dazzlingly bright Fenty Beauty Holiday 2018 collection with Sephora Australia today. 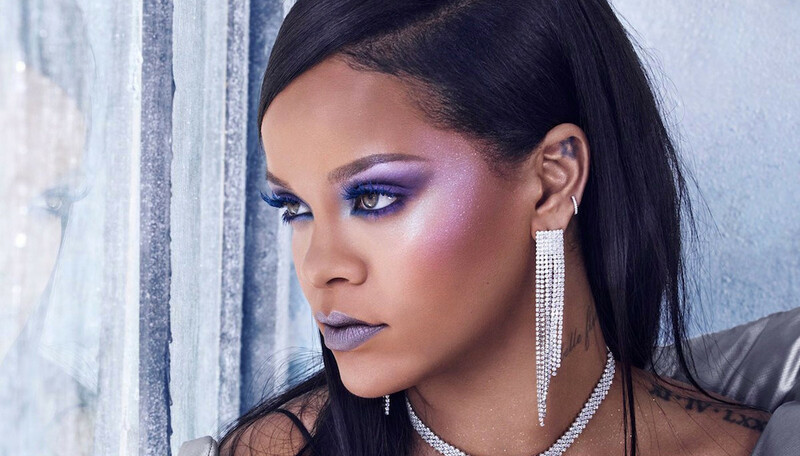 This extra frosty Fenty Beauty Holiday 2018 product range is perfectly titled CHILLOWT. The first product to be revealed is a 7-pan Killawatt Foil highlighter palette ($54) – the brand’s first! – with a vibrant rainbow of colors to choose from. The compact consists of a shimmering purple, deep icy blue, frosty seafoam green, rich copper, hot tangerine, mega-watt gold, bold burgundy, and a wintery pale pink. Each highly-pigmented and ultra metallic shade works as a shocking cheek shade, brow highlight, or eyeshadow color – as Rihanna herself wore them in early preview pics for the launch. 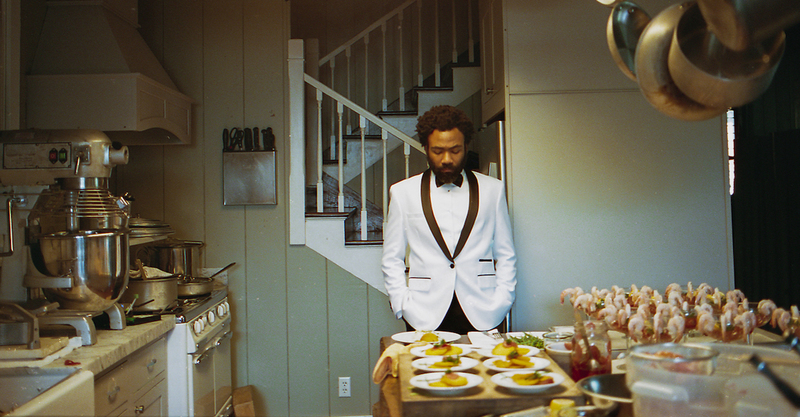 If you see (and love!) glitter everywhere, take note of the label’s Avalanche All-Over Metallic Powder Set ($99), which is a 7-piece loose glittery pigment collection for eyes, cheeks, and lips. There’s also a mini white Fairy Bomb Glittering Pom Pom ($20) to keep up with, that comes in a snow globe-inspired clear ball that you can use as a Christmas tree ornament. 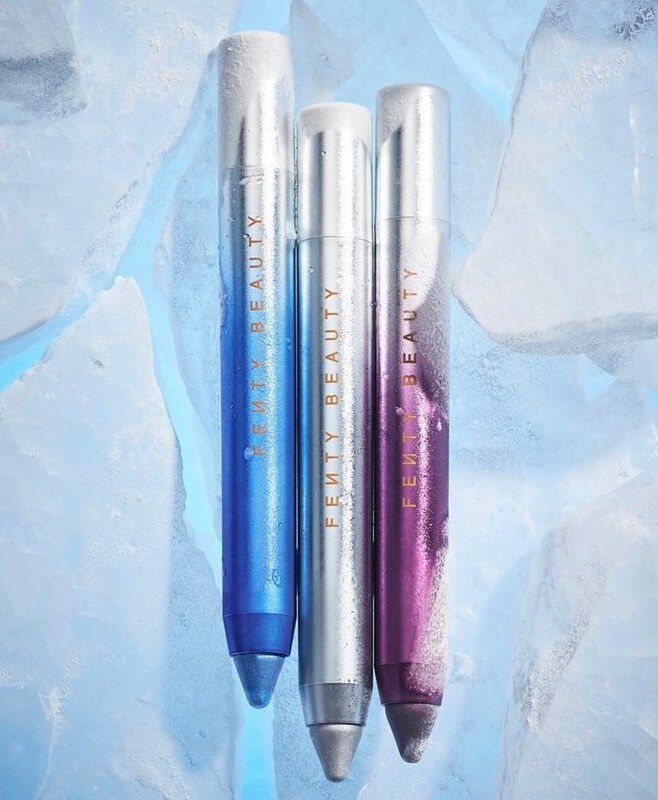 Then, several #FROSTMONEY multi-use Fenty Beauty Metallic Eye + Lip Crayons are on their way. These creamy metallic shades are called Slush Fund, Igloo Bloo, Sunfrost, Pretty Penny, Smokin’ Purp, and more. Sold in three limited edition sets, each trio will retail for $39. More Mattemoiselle Plush Matte Lipsticks are also on their way: 10 new shades will be sold in the Mattemoiselle 10/10 Vault ($149), which contains shades like Turks and Caicos, Dragon Mami, Flamingo Acid, and F’n Black. This holiday season, beauty gurus will also be able to shop a set of 12 mini Match Stix Shimmer Skinsticks ($129) which combines best-sellers and some dazzling new options for the winter season. The full Fenty Beauty Holiday 2018 collection is set to launch globally on October 12. 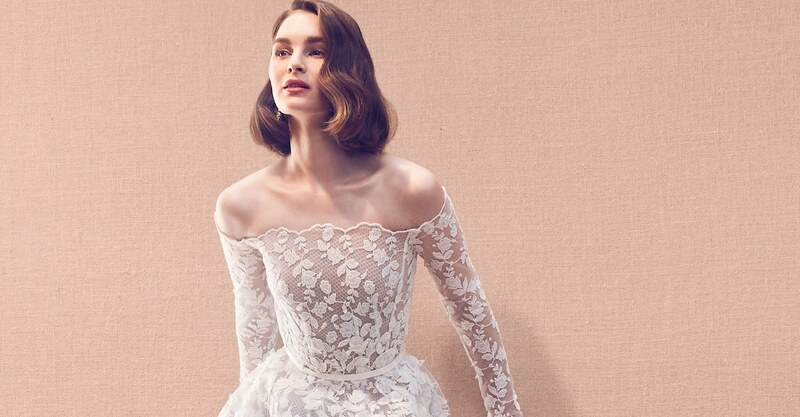 Shoppers in Australia and New Zealand can pick up the collection at midnight on October 4. 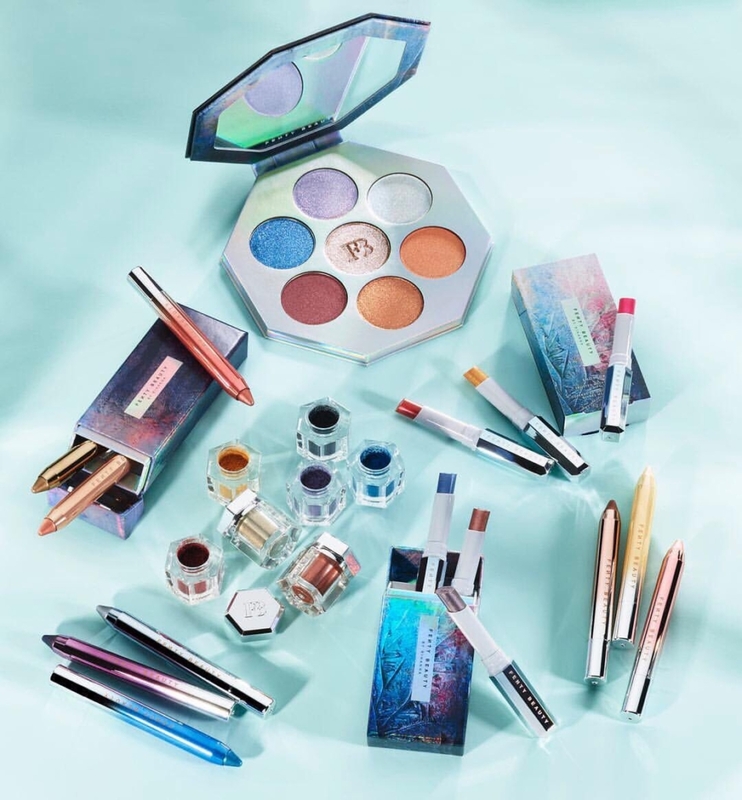 Fenty will drop this collection online on the brand’s own website, plus Sephora and Harvey Nichols e-commerce platforms and their respective retail store locations. We will keep you updated about future product additions for the Fenty Beauty Holiday 2018 line, so be sure to get ready to shop if you spot a favorite. To stay up to date with even more of the latest Fenty Beauty launches, be sure to catch Richard Magazine’s exclusive product review video below. More launches from the Fenty Beauty brand. More big news from Rihanna’s cosmetics empire.